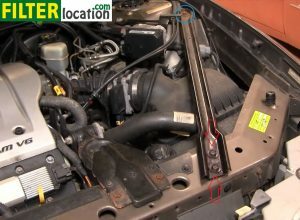 Do it yourself, change the engine air filter on your Oldsmobile Intrigue, the model produced in the years 1998, 1999, 2000, 2001 and 2002. 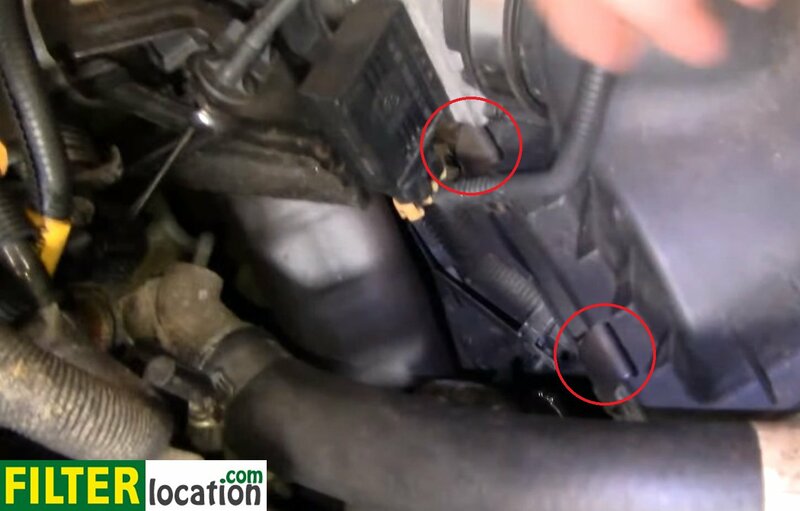 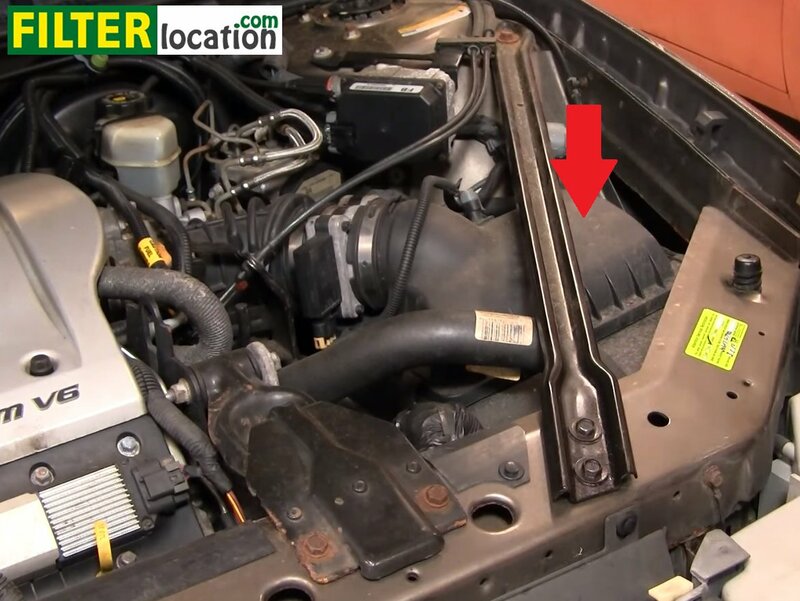 This is a simple replacement, that you can do in less than 15 minutes, using a 13 mm wrench or a socket wrench of the same size, with a ratchet. Put back the metal bracket and tighten its bolts. Why is necessary to service the air filter regularly? 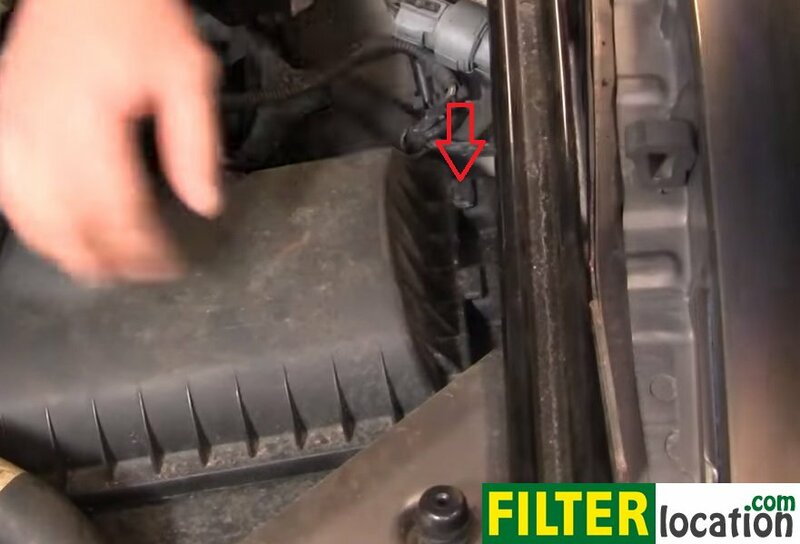 The air filter on your car is the one that prevents dust and debris from entering your engine, that can lead to serious damage. Using an old and clogged filter will increase the chances to affect the performance of your engine or even its lifetime. 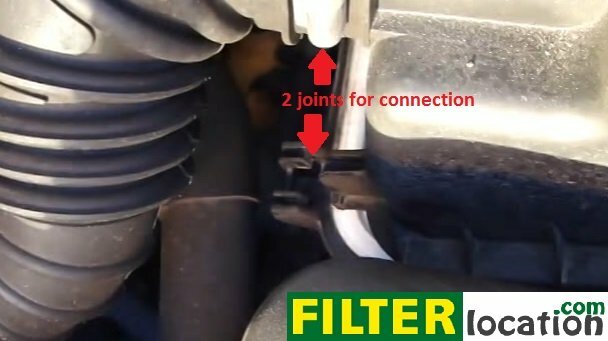 It is so, very important to check the quality of this filter regularly and to change it when needed.